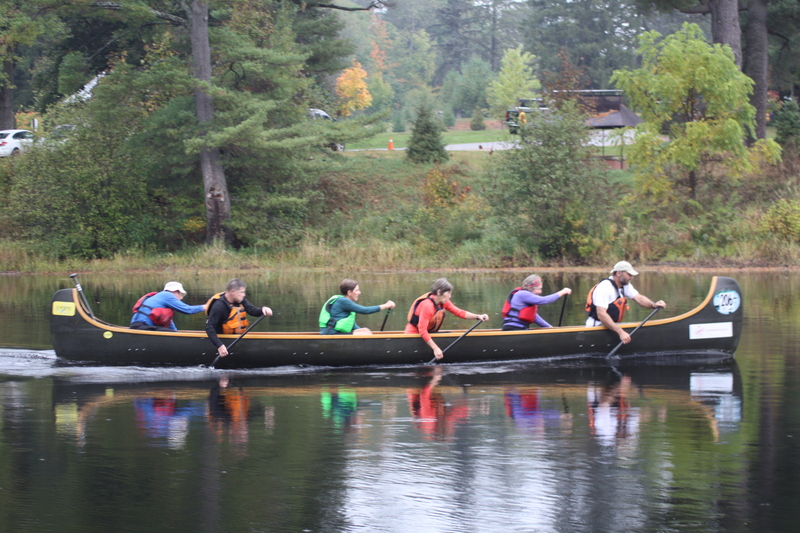 Seems Brandy Lake top paddler Moira Innes (in greenish jacket) hard work paid off..
3) Winning margin – 2m 24s. 4) No heart attacks, no CPR needed!! Fantastic! I am very pleased and proud of you! Attached photo of you about to cross the finish line. Next Next post: Resort Designation.